With countless new collections produced and showcased during the two most important times of the fashion calendar (AW/SS), it’s important to slow down and consider alternatives that are not only good for business, but also for our society & environment. As slow-fashion becomes more widespread, we look at the Top Runway Shows in different parts of the world that showcase sustainable clothing produced by designers that are setting new standards for the industry. Additionally, we discover some of the most significant Sustainable Fashion Awards for young designers & innovators to take part in to gain invaluable knowledge and insights. We all know how fierce the Nordics are when it comes to sustainability, taking the lead with Sweden, Denmark, Norway & Finland ranking as the top four countries in the Sustainable Development Goals Index. 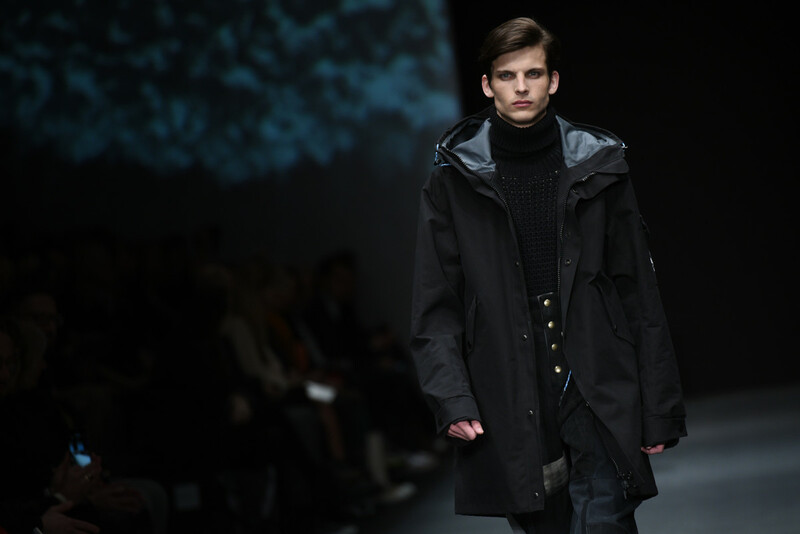 Finland has taken this commitment towards sustainability and placed it in a realm not too far from it - the fashion scene, which is booming due to it’s distinct style & emphasis towards designing with the circular economy in mind. The Helsinki Fashion Week places a spotlight on promising sustainable designers from around the world; becoming the first 100 percent sustainable showcase of its kind this summer, celebrating 30 brands within the zero-waste Eco-Village setting. The rising power of sustainable fashion is evident in Berlin, especially as world-renowned trade fair, Messe Frankfurt, launched its new business & communications platform: Neonyt - a global hub for fashion, sustainability & innovation. With a vision to bring businesses together under one roof to inspire and educate, Neonyt consists of the Ethical Fashion Show alongside FashionSustain and #FashionTech conferences that take place over a span of three days. The aim is to address the challenges we face today by collecting thoughts from participants & taking collective action to present viable solutions. The last A/W 2019/20 runway show in Berlin featured ethically produced clothing, providing its audience with an affinity for sustainable awareness. As the name suggests, Eco Fashion Week Australia is a week-long collaborative effort between designers, artists, businesses & the community to work towards raising awareness for environmentally conscious fashion in Australia at a global level. The eco-focused event was founded by Perth-based visual artist Zuhal Kuvan-Mills who has a passion for slow fashion. Not only does the fashion week showcase sustainable garments on the runway, but it also features informative discussions, exhibitions & hands-on workshops - providing the audience with an unmatched learning opportunity. We were there during last edition 2018. Here is our article about it. Next edition will be in 2020. Like any other eco-fashion runway show, Nakshi aims to promote sustainability; but more importantly, to bring the craft of traditional, hand-woven fabric to the eyes of a larger audience whilst empowering handloom weavers and artisans, giving them a global platform to showcase their work on. 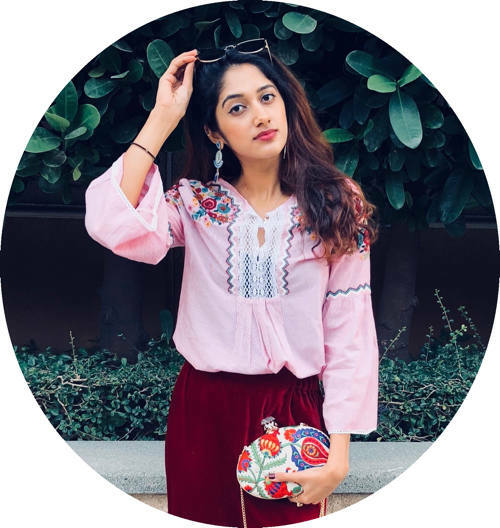 The term “Nakshi” derives from the South Asian dialect & describes fine handmade embroidery, artistic patterns or intricate engravings, a meaning that is built into the DNA of the organisation which helps artists connect with consumers such as ourselves. Based in London, the Fashion Week also supports the greater good by helping to raise funds for charities working towards the welfare of weavers & cancer research. Based in Brisbane, Australia, Undress Runways has one mission in mind: to generate awareness of the fact that the consumer appetite for “a fashion industry that values sustainable and ethical practices” is growing. And what better way to do so than by hosting an annual runway show which celebrates the work of ethical designers that use their chic clothing to prove that sustainability can be, and is, fashionable. With a rise in vintage & second-hand labels, the Australian community has embraced the idea of giving a new life to pre-loved garments. Undress Runways showcases a collection ranging from casual wear, evening wear, swimwear & lingerie - ethically produced using organic textiles, natural dyes, zero-waste techniques, recycled materials & more. Taking place in Milan with the presence of some of the industry’s most influential & notable personalities, the GCFA is one of the most anticipated and glamorous events of the annual Fashion Week. It aims to celebrate the best of sustainability efforts by key luxury fashion players and emerging designers in an attempt to reflect their commitment towards the global movement. The awards include recognition towards craftsmanship, innovation, eco stewardship, social justice and much more. It also presents the CNMI Green Carpet Talent Competition, which challenges designers worldwide to redefine sustainability with a focus on the Italian supply chain. The winners of the competition will even have the opportunity to present at the upcoming Milan Fashion Week 2019. Launched in 2014 in a five-year partnership between Kering and the London College of Fashion, the Kering Award for Sustainable Fashion presents final year BA and MA students with the opportunity to gain knowledge and experience with luxury brands and present to influentials in the sector. Each academic year, two of Kering’s luxury fashion brands set a brief for these students to respond to, focusing on real-life challenges. While the brand for 2019 is Gucci, the project requires students to provide innovative, creative and achievable solutions with the support of industry professionals. The winning student is selected to receive a grand cash prize as well as a three-month paid internship. 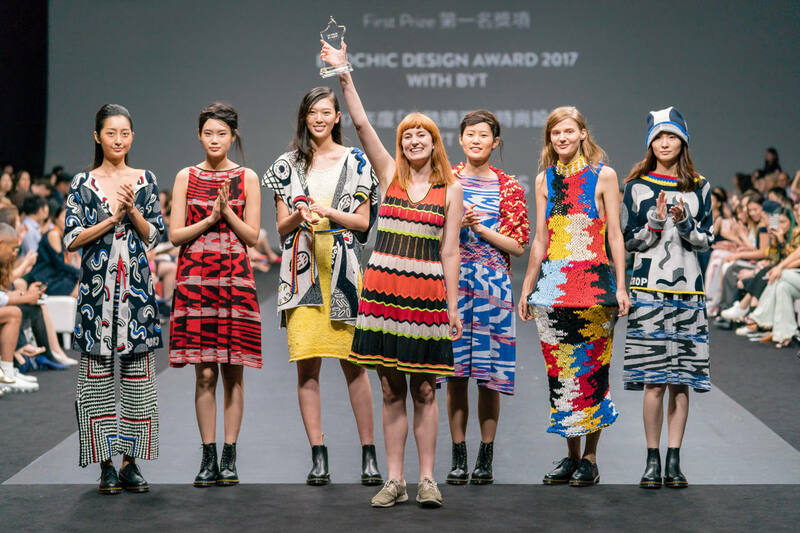 Formerly known as EcoChic, the Redress Design Award is the world’s largest sustainable fashion design competition that results in an awe-inspiring runway show staged in Hong Kong, where the company Redress was originally founded by Christina Dean. The competition aims to educate emerging fashion designers through a theory & design-based journey in order to drive growth towards a circular fashion system. Stemming from the foundations of zero-waste, upcycling & reconstruction, these young designers present their incredible collections during the runway show, from which the chosen winner is rewarded with invaluable prizes that allow them to kick-start their career in ethical fashion. The Global Change Award was initiated by the non-profit H&M Foundation in 2015 with the aim to find and support disruptive innovations for a circular fashion industry in a faster manner, through the skills of young game-changers of tomorrow. Since its launch, the Global Change Award has received over 14,000 entries from 182 countries, and is labeled the ‘Nobel Prize’ for fashion. Individuals have presented ideas on reusing waste, and these innovations are economically sustainable with the potential to make real impact on a large scale, making it one of the “world’s leading challenges” and the largest of its kind in the fashion industry. The winners share a 1 million euro grant and receive access to a one-year long Innovation Accelerator Program. Open to brands and designers from all over the world, the Sustainable Fashion Awards cover disciplines over local manufacturing, fair trade, zero waste design, organic materials and much more. Jak&Jil aspires to bring together emerging and established brands that are taking the necessary steps in reducing their carbon footprint, and rewarding the most sustainable ideas.